When I mention camping to a lot of my friends, they look aghast. The idea of sleeping on the ground, in a tiny tent on top of each other without privacy and at the mercy of the elements, does not sound like a relaxing holiday. To a certain extent they are right; waking up in the morning and hearing the rain splash down on the tent is not the most pleasant of things, but camping is so much more. The reason I like it so much is because of the freedom. Everything is stripped down and simple and we have so much more free time. As the only way to cook is a little gas ring, food preparation becomes something of a matter of minutes and, at the end, there is only one pan and a couple of plates to clean. There is no house to tidy and no space to get messy and everything is done outdoors. Such a change from Parisian apartment living. France is also the ideal place to go camping. There are so many camp sites in stunning locations and if you don’t like where you are, you can just fold up your tent and move on. There are also always interesting things to visit, like chateaux and museums so if the weather does turn, there are places to escape to. 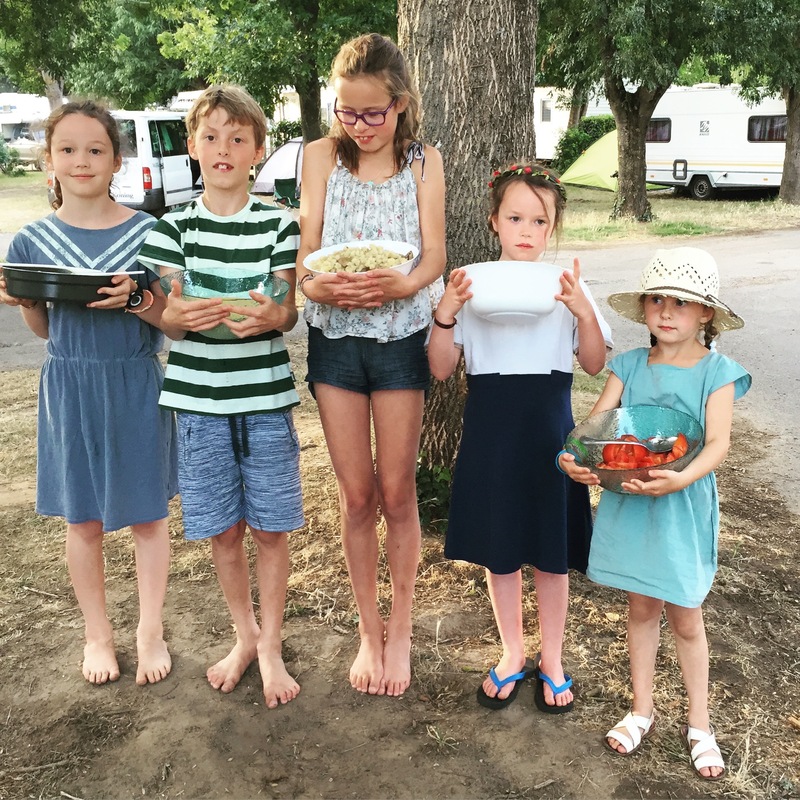 We have explored the Dordogne in a camper van and stayed on a campsite in the Loire Valley with Esther and her family. I do think our favourite location is on the Atlantic coast around Arcachon and further to the south. It has the perfect combination of sea, surf and sand, great food and (normally) great weather. A fellow camping devotee here! 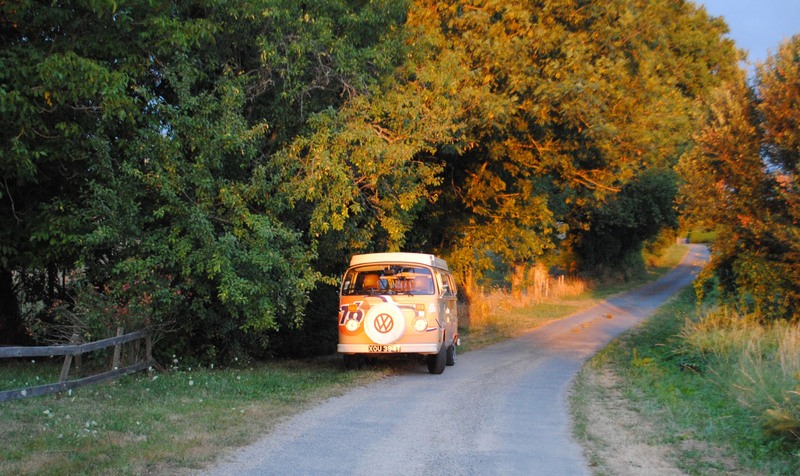 I would love to know the names of any campsites you recommend Emilie, or any good websites for discovering campsites in France? I have been a bit bewildered by the options on the internet, and am also trying to plan some summer camping 🙂 Thanks v.much in advance! I go very basic. I have gotten most of our equipment from Decathlon, they literally have everything. There is also a great shop in France called Nature et Decouverte that has some fab little bits. I have stayed in a bell tent and it is awesome – I have to admit. It has that extra little bit of space if the weather turns. There are several nice campsites on ÎLE DE NOIRMOUTIER if you like the beach. Funny you say that! We have been thinking of going there. French camping is our favourite family holiday 🙂 We’ve been to La Garangeoire near Sables d’Olonne several times and it’s wonderful. 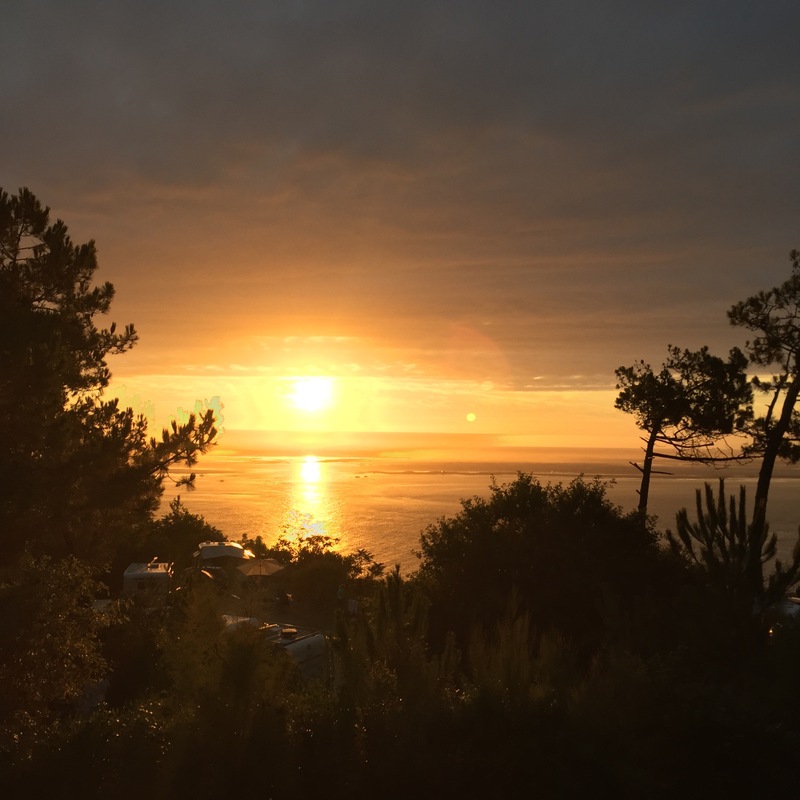 Close to Noirmoutier which is second on our list. We’re on a boat this year, but back to camping next summer! I love camping! Just like you describe: the freedom and simplicity of it! When our girls were younger, we used to camp in the French Alps, Pralognan being a favorite. We hiked up the mountains, preferably to a mountain cabin, where we would treat ourselves to hot chocolate. Back in the village the reward a crèpe. I’m a bit late for this post, but I wanted to say that I couldn’t agree more. Camping is such a simple way to slow down a bit and reconnect with nature. In my childhood my parents used to rent vacation homes in beautiful destinations, so i took over this habit when I had my own family. But a few years ago we tried something different and went on a five week trip to Scandinavia in a Camper (starting from Germany). We had a lot of rain in the first ten days (!) … but still it was such a precious time, every time it stopped raining we literally ran outside with our children. We saw so many places, met lots of nice people and in the end we drove all the way from North Denmark to Switzerland (1700km in two days) to spend a week with the family. It’s still our most memorable vacation trip. I can definitely recommend the west coast of Sweden for a camping trip. anywhere here in corsica island! it’s amazing ! We’re going back to Il De Re this year. Its a fantastic place to camp. Great beaches, food markets everyday and lots and lots of cycling – perfect. 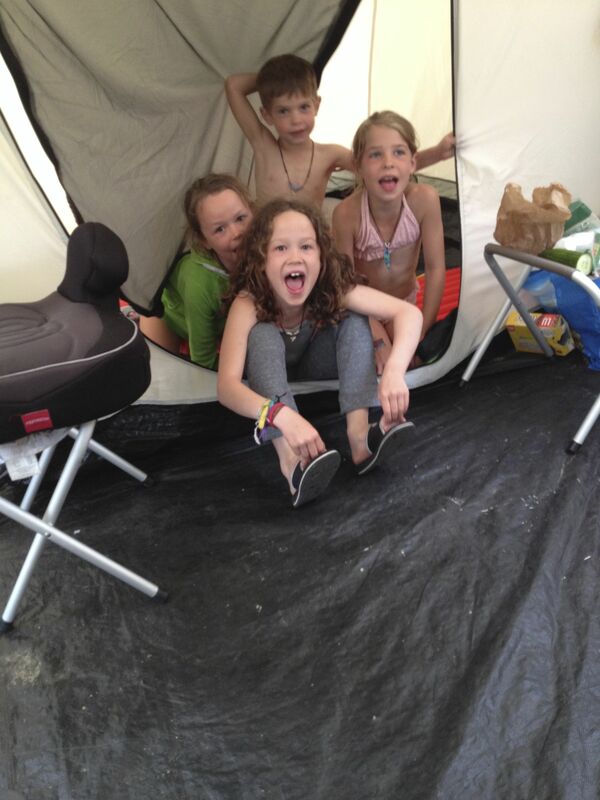 Flower Camping have some great campsites all across France. The cabane lodges are great.